Home - Wanklyn Oil Company, Inc.
Why Wanklyn Oil? Wanklyn Oil Company is a local family owned business that has been serving customers since 1926. We offer gasoline, diesel, propane, oil and grease lubricants, tank sales and leases. We also offer a 24 hour a day emergency service. We offer convenient delivery and payment options to our customers. At Wanklyn Oil, we don’t simply want you to purchase from us —we want to be your propane and fuel provider for life. 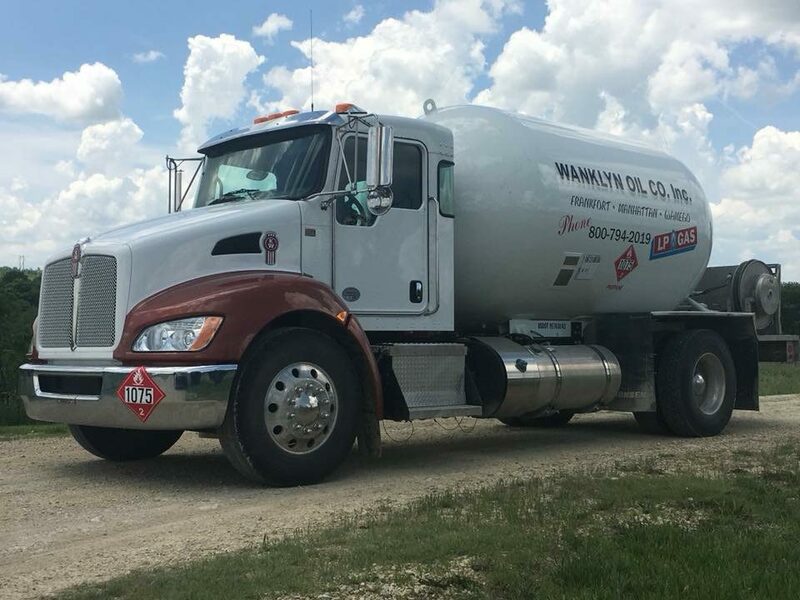 Family-owned and operated since 1926, Wanklyn Oil is the hometown company that you can trust for your home and business needs for clean, reliable and affordable propane and fuel services. Regardless of whether you’re warming your home or business in the winter or flame grilling outside during the summer, you can depend on us to help you increase your comfort, power your home, and reduce your energy costs using propane. What can Wanklyn Oil do for you? Wanklyn Oil Company was started in 1926 by Albert and Arthur Wanklyn. At the time it was then called Wanklyn Brothers. Wanklyn Brothers started in the small town of Winifred, a small town northwest of Frankfort. Propane is generally used for heating your home but is also used for clothes dryers, hot water heaters, fireplace logs, stoves, grills, cookers, back up heat sources, and generators. We offer a 24 hour a day emergency service. 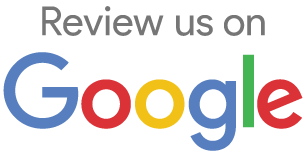 We offer convenient delivery and payment options to our customers. We offer premium diesel, NL, E-10, DEF, oil and grease lubricants, tank sales, and leases, as well as offering a 24 hour a day emergency service. Tankwagon and Transport Delivery services are available to the farm or commercial site. Wanklyn Oil Company, Inc. has been a family-owned and operated business for the last 92 years. Wanklyn Oil Company was started in 1926 by Albert and Arthur Wanklyn. It was then called Wanklyn Brothers. They started in the small town of Winifred, a small town northwest of Frankfort. The following counties are included in our delivery areas: Clay, Dickinson, Geary, Jackson, Shawnee, Marshall, Nemaha, Pottawatomie, Riley, Washington, and Wabaunsee Counties. Copyright © Wanklyn Oil, Inc. All Rights Reserved.